In the post today a wonderful surprise. Due to the efforts of all the members that carried the club’s name in the contests, the club was able to win the SARL Field Day Contest in 2014. 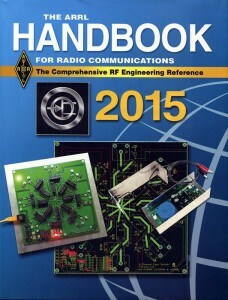 For you to have a look at the new ARRL 2015 Handbook, you will have to come to the Club meetings and participate in the activities. ERB – The home of Radio Active HAMS! !